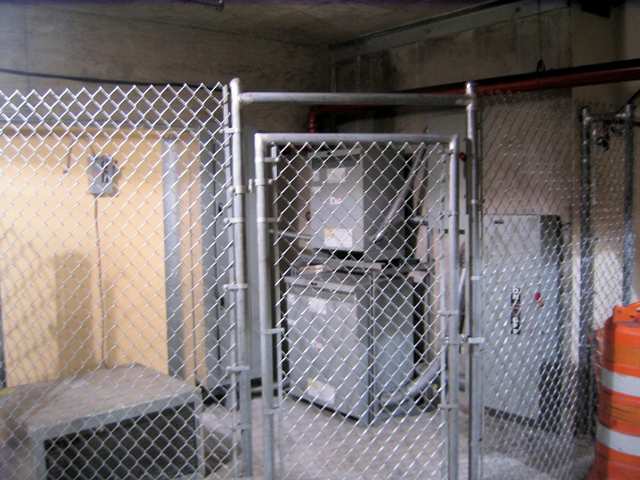 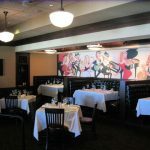 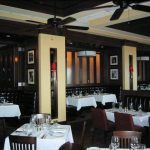 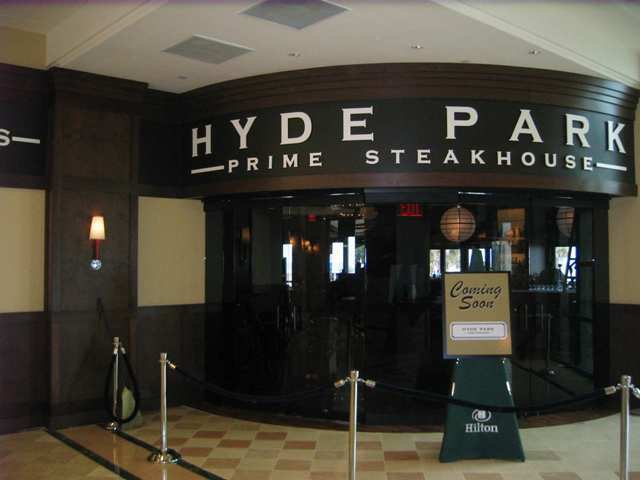 Carter Electric has completed the electrical construction of Hyde Park Steakhouse located in the Daytona Beach Hilton. 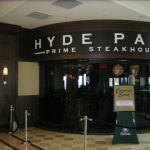 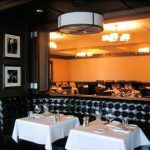 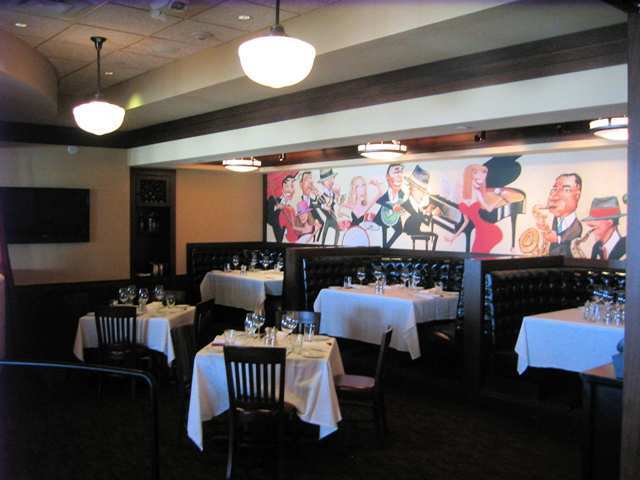 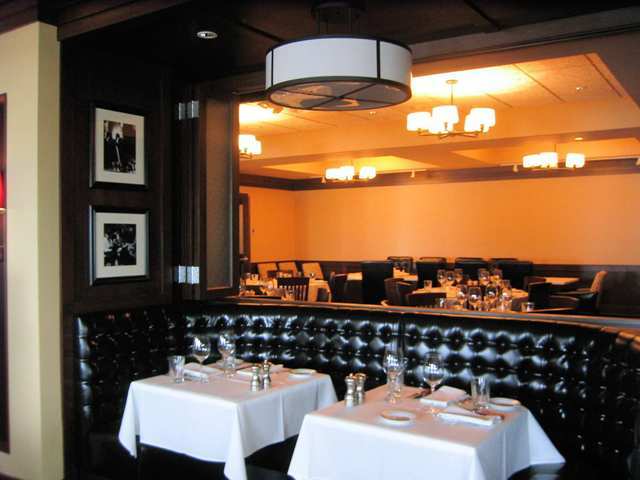 Hyde Park is a 7000 square foot upscale restaurant which is owned by a group based in Ohio. 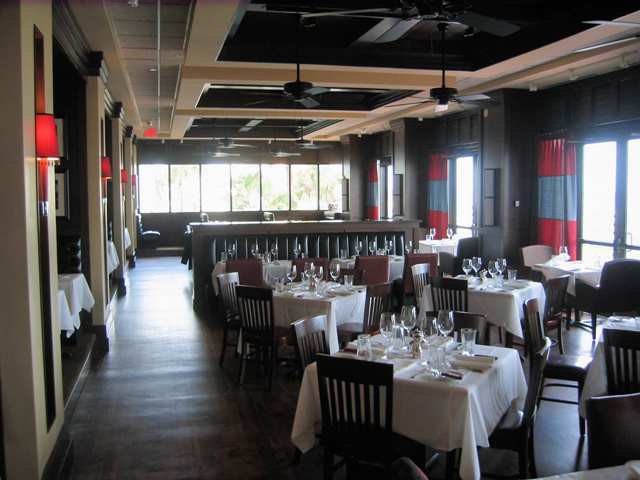 This was the first of many locations planned for the Florida area. 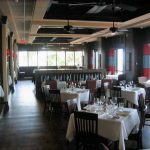 Existing space was remodeled as well as adding additional space to the hotel. 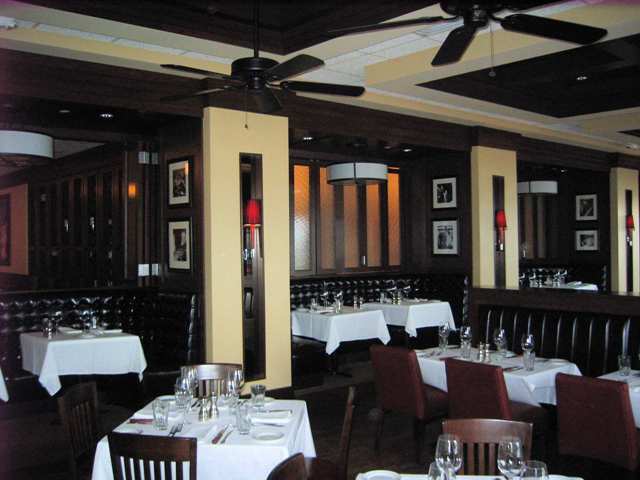 The finished project consists of decorative lighting, dimming systems, fire alarm and pos wiring. 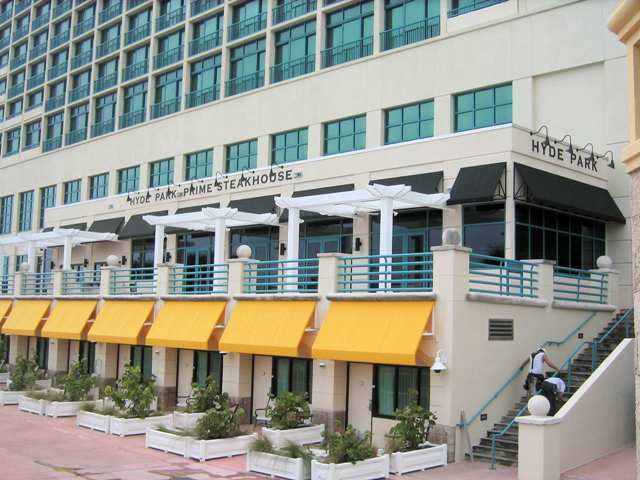 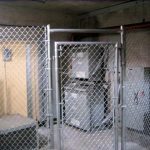 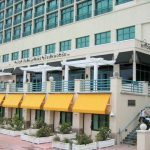 Working with the general contractor, The Gainsborough Group, the project was carefully completed without impacting the daily operations of the hotel.